Pogledaj ostale Fnatic proizvode u ovoj kategoriji ili u svim kategorijama. 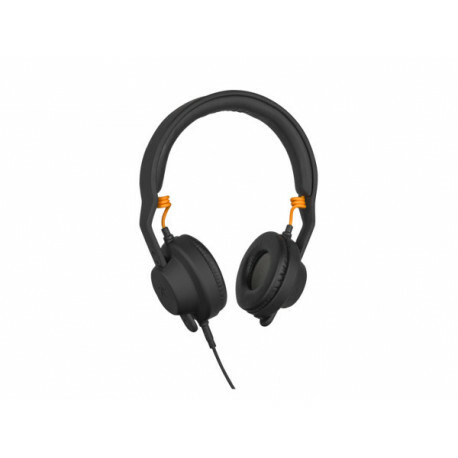 077.900.080 - Fnatic Gear DUEL TMA-2, Pro gaming slušalice DUEL is the first headset ready for both gaming and life. Designed in collaboration with famed audio pioneers AIAIAI, youll never need another set of headphones. Built for esports and modular by nature, configure it for comfortable gaming, or hit the road with the sound you deserve.